Thoughtful Gift for Intended Parents! - Building Families, Inc.
Thoughtful Gift for Intended Parents! 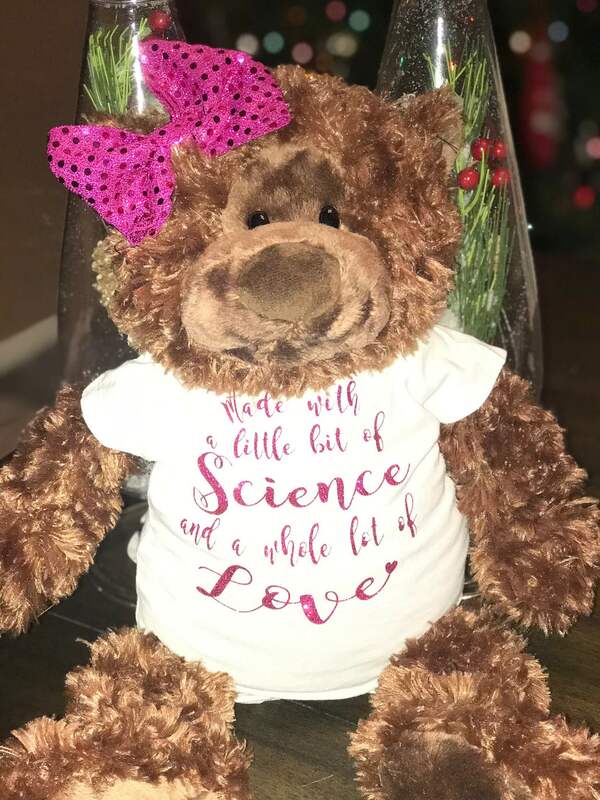 Made with a little bit of science and a whole lot of love is what this bear’s shirt says! Our Surrogate Mom, Angela, gifted this to her Intended Parents. What you’re hearing is their baby’s heartbeat when you squeeze the belly. Something for them to snuggle with until delivery! Such a precious and thoughftul idea. We know they cherish it now, and will forever. 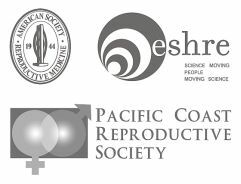 ← First Surrogate Mother Birth Story of 2019 – Melissa!